myHelpDesk Offers an On-the-Go Approach to IT Management! 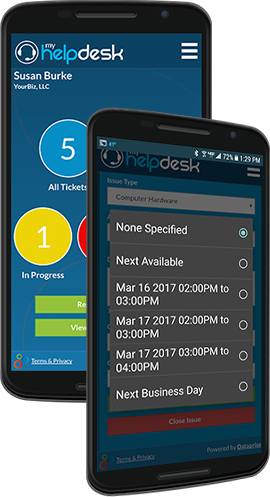 Our revolutionary myHelpDesk app was developed to provide you and your employees with direct access to our 24x7 Help and Support Desk. 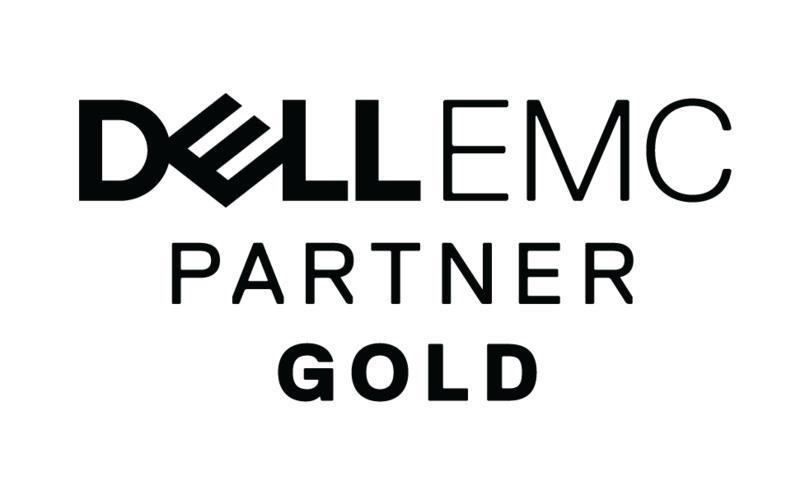 As the perfect complement to our industry-leading Support365® managed IT services, the myHelpDesk app enables our IT staff to work around your schedule and resolve your technical issues quickly and correctly the first time. Custom White Labeling Available with myHelpDesk! myHelpDesk can be branded as YOUR Help Desk. Our white labeled app options integrate with our 24x7 Help Desk to provide a highly integrated and seamless support experience for YOUR own customers. 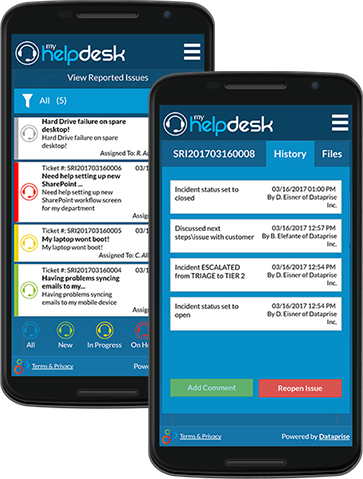 Dataprise’s myHelpDesk app is a free iOS and Android help desk app; however, your organization must be pre-activated with a current support subscription in order to utilize this app. Not A Customer? Try for Free! Contact your provider directly or contact us at 1-888-414-8111 Opt. 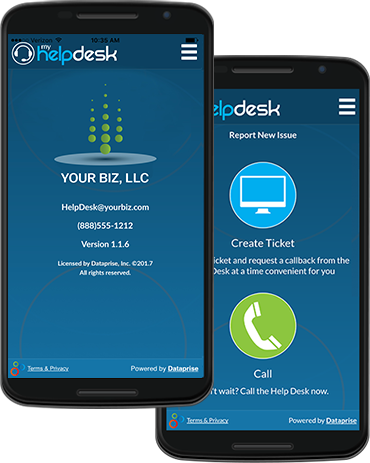 4 to learn more about our mobile helpdesk app. "The myHelpDesk App Has Changed the Game"